Thinking of ticking off something on your Bucket List in 2019? A world of extraordinary places… including Florida - Las Vegas, California & The West - USA - Canada - Africa - Dubai - Caribbean & Mexico - the Far East - Indian Ocean - Australia, New Zealand & South Pacific and many more destinations. Find the perfect adventure in our latest Explorer Magazine. Check out the best adventure and touring trips, from the Canadian Rockies to sensational South Africa and captivating Costa Rica to Lonely Planet’s best in travel destination for 2019, Sri Lanka. 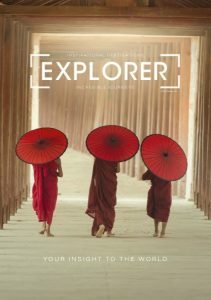 Our new edition of Explorer Magazine is here, featuring the biggest and best touring and adventure trips in the market. Simply click here to view the magazine. 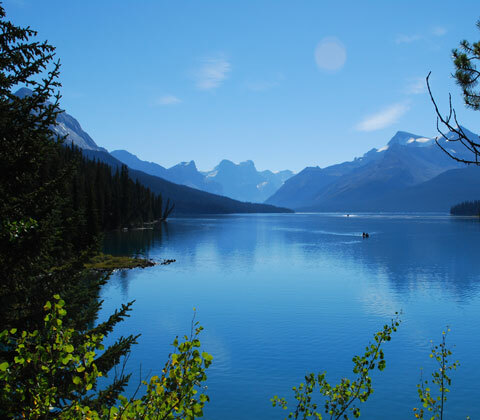 This year visit Canada and discover a country rich in history, culture and diversity. 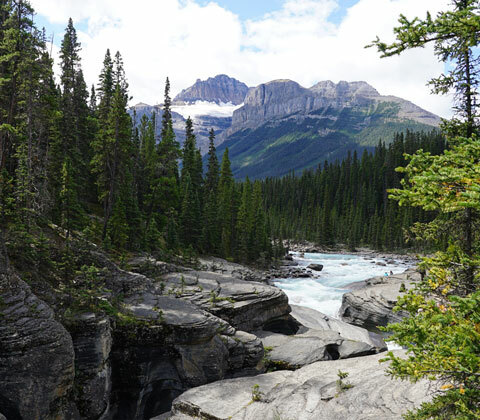 Whether you’re drawn by the call of the wild and the mighty lakes, mountains and rivers of the wilderness, or by multifaceted, multicultural city life, Canada never, ever disappoints. That is why Canada is one of our favourite destinations. The world is waiting but where will you choose to wander? From cityscapes and bustling streets to relaxing beach retreats, the choice is yours. Soak up the culture, explore the natural beauty, taste new flavours and discover something different. Take the journey and leave faraway footprints. Discover Yosemite National Park, California | Plitvice Lakes, Croatia | Mountain View, Costa Rica.